Amanda lives in Ottawa with her husband and baby daughter. Family has always meant the world to her and since becoming a Mom she has a whole new zest and appreciation for life. Her favorite place to be in the summer is in the woods camping, at peace surrounded by water or around a bonfire with family and friends. Amanda has a background in physiotherapy and has worked with some incredible couples who have been married for 60 even 70 years. Now that’s a love story that warms the heart! 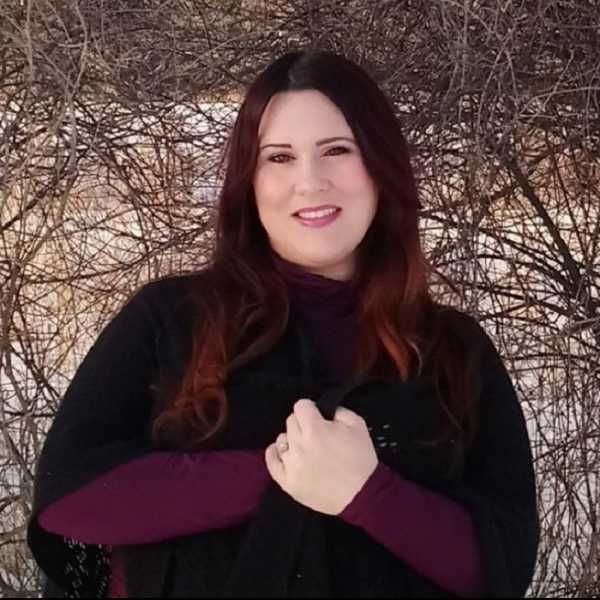 Amanda is a dedicated professional with an empathetic personality and she would be honored to ensure your wedding ceremony is all you imagined and deserve.